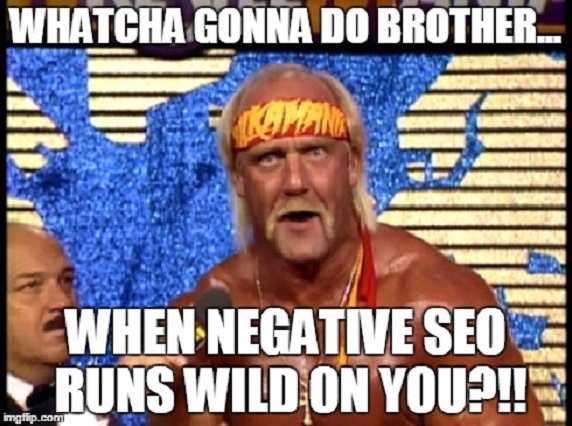 13 Mar Negative SEO: Whatcha gonna do when it comes for you? unscrupulous it is in the past, here. penalty and an instant trip to the rarely ventured depths of search results. it? That’s called negative SEO, and it’s bad, very bad. Negative SEO…how does that even work? You’re not thinking about doing it are you? ain’t teaching none of that here. most part successfully) this term is still around and thriving. not in any pat on the back kind of way. giggling away like Sideshow Bob in the corner. Yes. 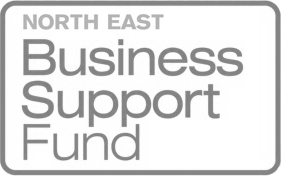 It’s pointless sugar-coating it, this is serious stuff. if you were, say, a market leader; but there’s always a threat. competitor could do to have your penalised. 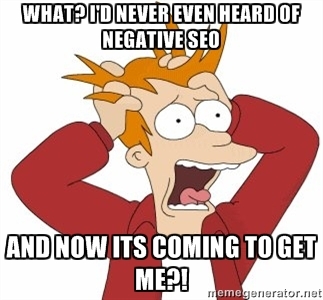 Right, I’m panicking now – what am I doing to do if I’m negative SEO’d? happen to you…but it could, and because of this you need to be on guard. detected and manual penalties have been issued. You’ve got to be on top of your game in these situations. Someone is messing with your rep – don’t let it happen. viral across the web – in a bad way. You can do this easily with Copyscape. slow, it could be because someone is sending out thousands of server requests. page load speed and server uptime. swarm your site like cockroaches and have you condemned. You’ve got to monitor your backlinks closely using tools such as Open Site Explorer or Ahrefs; a backlink audit is also worthwhile (we can help you with this). a positive or negative way. Soup always has your back. I simply want to tell you that I'm new to blogging and site-building and really liked your page. Very likely I’m going to bookmark your site . You really have fabulous article content. Thanks a lot for sharing with us your website page.